Music festivals are one of the best ways to let your hair down and go crazy for a while, with like minded people, zero judgement and some of the best music in the World. Many of the planets’ greatest music festivals take place in the United States and here are four of the best. Initially created by Jane’s Addiction singer Perry Farrell as a farewell gig for his band, Lollapalooza has since gone on to become one of the most important festivals on the calendar in the United States. 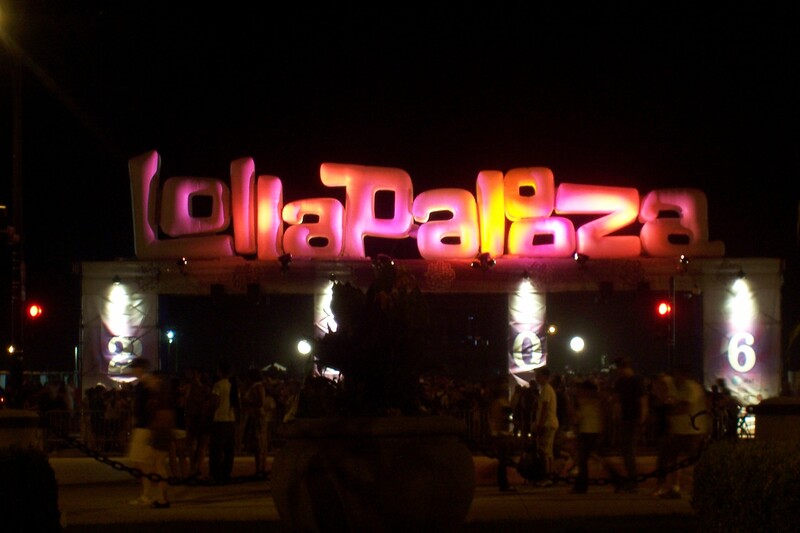 The main festival takes place in Chicago each year and has now expanded and the Lollapalooza brand now has festivals in Chile, Germany, Brazil, Colombia and Argentina. The festival welcomes the very best performers from all genres of music and puts particular importance on alternative music and unsigned bands. Coachella Music and Arts festival takes place across two weekends in April and while the festival is relatively new to the music scene having only began in 1999, it has since become one of the biggest festivals in North America. The festival began as a one day event before changing to a 2 day affair in 2005, in 2008 it was given a full 3 days over two weekends and since it’s inception has witnessed music icons from Amy Winehouse to Dr.Dre and a 2-Pac hologram, from AC/DC to Jay-Z and from Madonna to the Wu-Tang Clan, Coachella has a phenomenal pull for musicians the World over. In 2015 the festival smashed all of it’s records as it welcomed over 198,000 visitors helping the festival gross over $80million. 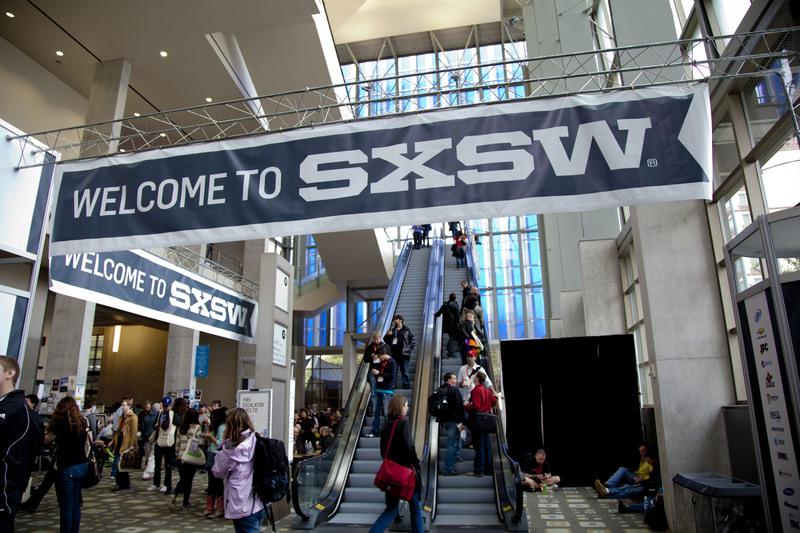 South by Southwest festival or SXSW as it’s more commonly abbreviated is a week long music festival that takes place every March in Austin,Texas. The festival is dedicated to film, music, arts and interactive media. The music side of the festival runs for 6 days and artists and performers play in a series of venues throughout Austin. The festival hosts over 2,500 performers making it the largest festival of it’s kind in the World. The festival celebrates rock music, country music, hip-hop and blues music and regularly features unsigned and new artists. There is really no better place to spend a week than under the Austin sunshine listening to some of the World’s best music. The Warped Tour is a festival that travels throughout the United States each year bringing the country the absolute best in Rock, Punk, Ska, Metal and Alternative Music. The festival has been touring since 1995 and has been considered responsible for launching the careers of My Chemical Romance, Blink-182, Fall Out Boy and Paramore. The organisers of the Warped Tour always enjoy to mix up Rock icons and unsigned or under appreciated artists. The venues for the tour are packed with entertainment from skateboard shows to a battle of the bands contest and regular street performers and general maybe to keep the masses entertained.